Want it by Friday 26th April? Order within 19 hours, 6 minutes and choose Special Delivery 24 Hour Delivery (Signature Required) at checkout. 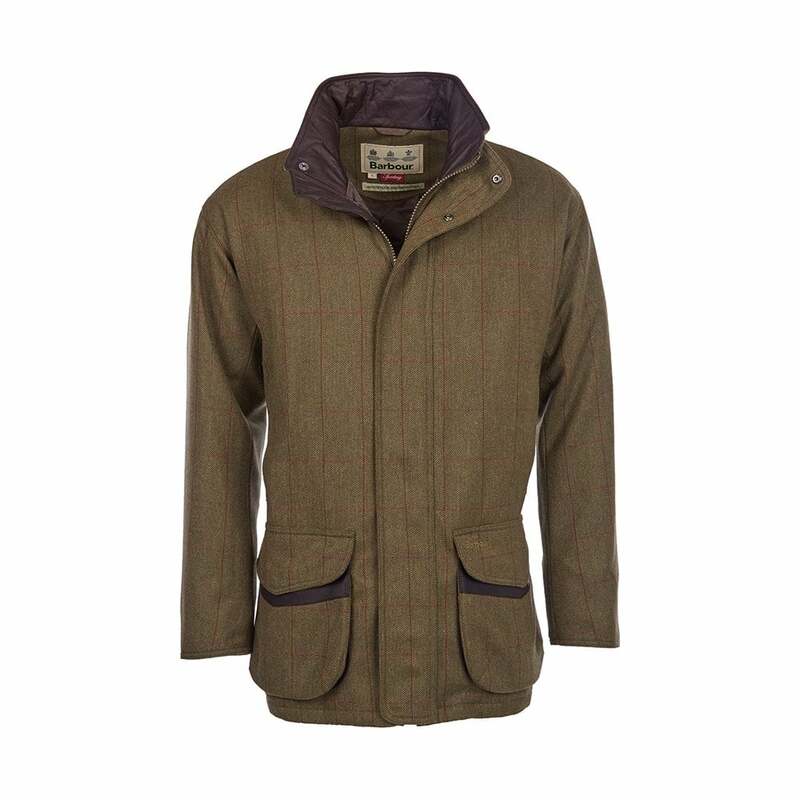 Strong and durable this shooting coat has a 100% wool outer with a cosy quilted lining. Coating means this jacket is waterproof, as the water beads off the coat rather than soaking in. When it comes to pockets the Moorhen really does have it all, the frontal bellow pockets and a zipped inner pocket to keep your belongings safe. A leather pocket trim adds the finishing touch to this classic jacket. Crafted in a relaxed fit for ease of wear this Moorhen jacket is sure to be a wardrobe staple for years to come.